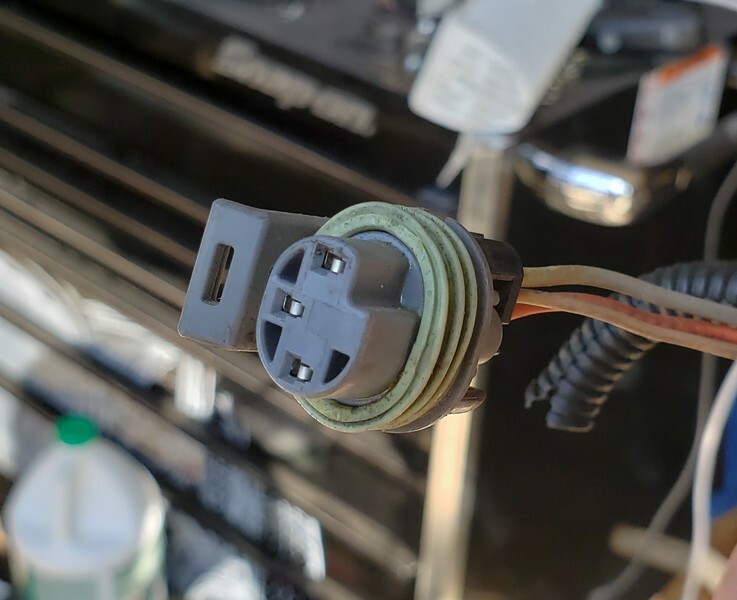 Plug on the back, on top of the engine. Use the old 3 wire or new 1 wire? 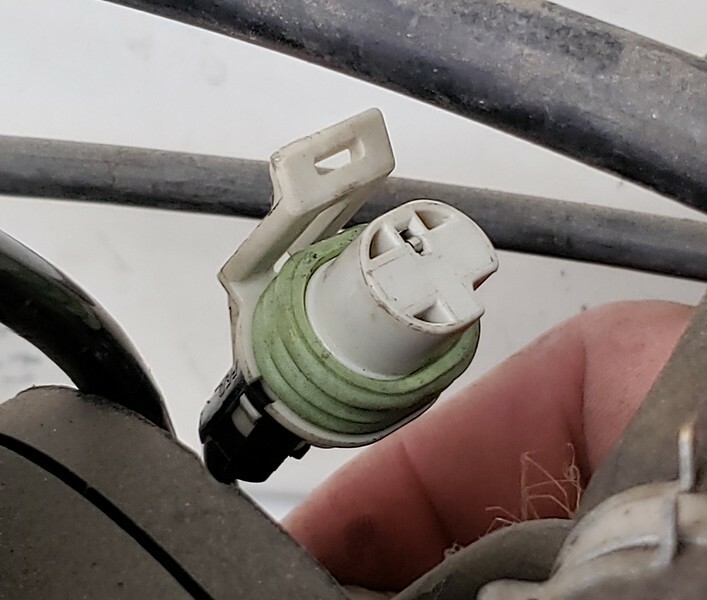 Thread: Plug on the back, on top of the engine. Use the old 3 wire or new 1 wire? Hi everyone. I am almost done with the LS Swap on my 97 2 door. The harness will be wired differently depending on what sensor is used. I'm not using the computer from the 97. Only the computer from the 02. Do I need to use the old sensor so the gauge on the dash reads correct? Last edited by lovesdunes; 03-25-2019 at 06:21 PM.